Yesterday we went for a walk along the coast where I lived in the 70s. I lived here while I was at primary school and it was a fantastic place to be a child. Beaches, woodlands and few people meant we had a lot of freedom. The weather had warmed up quite a bit to just below 0C and the sun was shining. This was our private beach (our house belonged to the company my Dad worked for). I loved playing on that beach. 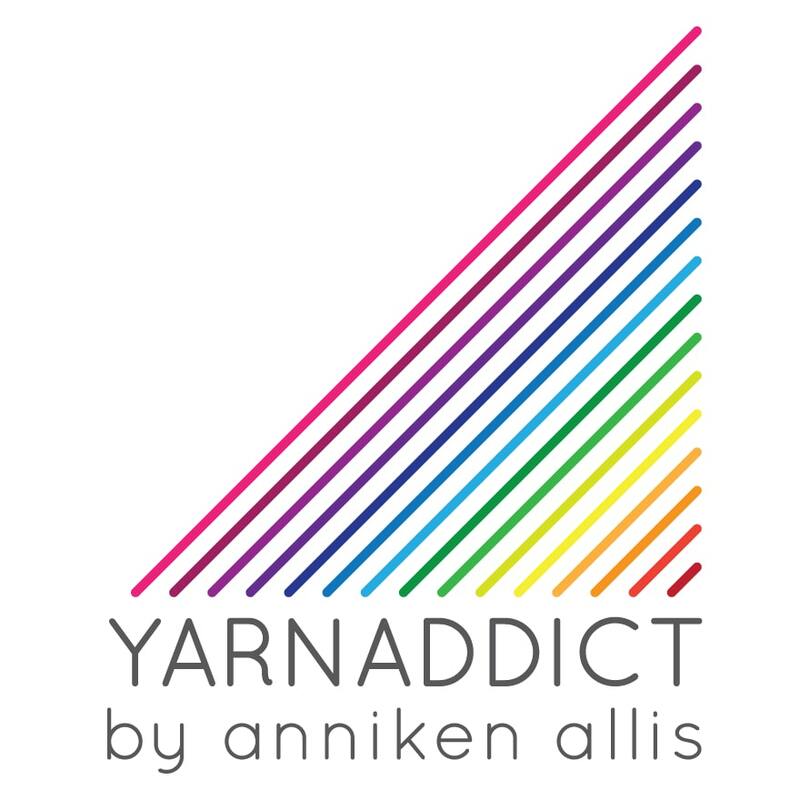 My online shop has now re-opened with 15% off most yarns & kits. Today we're on our way back home. I've enjoyed our holiday but it'll be good to get home. I've got lots of exciting things planned for 2015 wich I'm keen to get started on. I'm feeling refreshed after a break. As a thank you for your support in 2014 and as my final Christmas offer, there's 30% off all the patterns in my Ravelry Shop until midnight GMT on 2 Jan 2015. I've mentioned this in my newsletter but I've forgotten to mention it here but next week my pattern prices will go up to £3.50. This is my first price rise since I started designing.